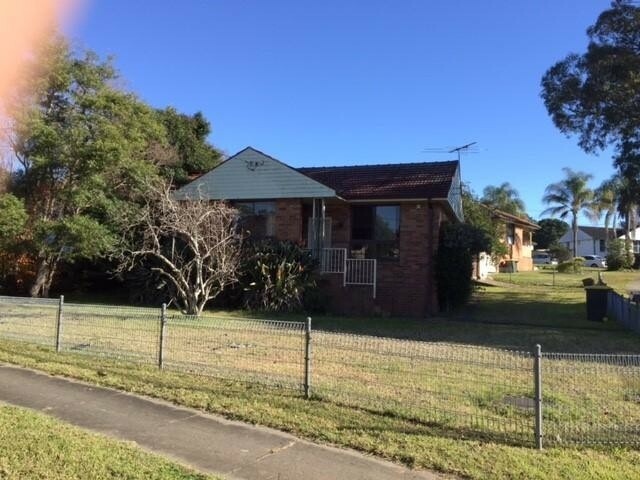 Located in a quiet street close to amenities is this spacious 3 bedroom full fenced home. Modern kitchen with gas cooking, large lounge and dining room with polished timber floorboards throughout. Huge sun room/ family room perfect for entertaining! Do not miss this one! - 9636 2000.